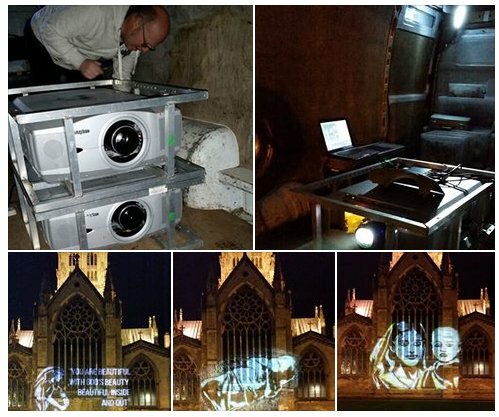 The aim of #lightupdoncaster is to develop a range of creative outdoor projection opportunities in and around the Doncaster area. We are particularly interested in art projects that tell stories of hope. #lightupdoncaster is supported and developed by Manna Community CIC. 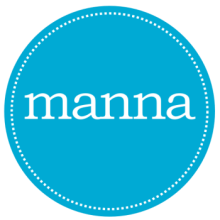 Formed on 1st May 2014 Manna Community CIC aims to provide benefit to members of the local community within the Minster Quarter of Central Doncaster. Manna Community CIC is all about supporting people on life’s journey. Our vision is to create a provision in Central Doncaster that can act as a context for meeting the broad range of physical, intellectual, emotional, social, and spiritual needs within the local community.